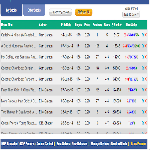 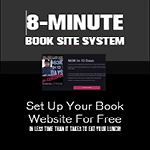 How To Gain a Massive Audience on The World's Largest Product Search Engine (Amazon), and grow your fans, subscribers, and customers....all without paid advertising. 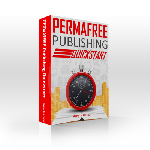 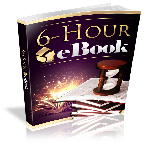 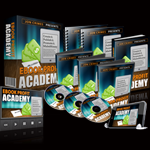 6-Hour eBook is your guide for taking your eBook topic from idea to written eBook in 6 hours. 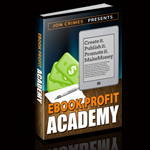 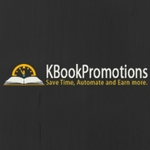 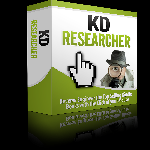 This "Adobe Air" Kindle software is lightning fast and will let you complete your Kindle book marketing research quickly and efficiently, so that you can spend more of your time writing and less of your time doing book research.